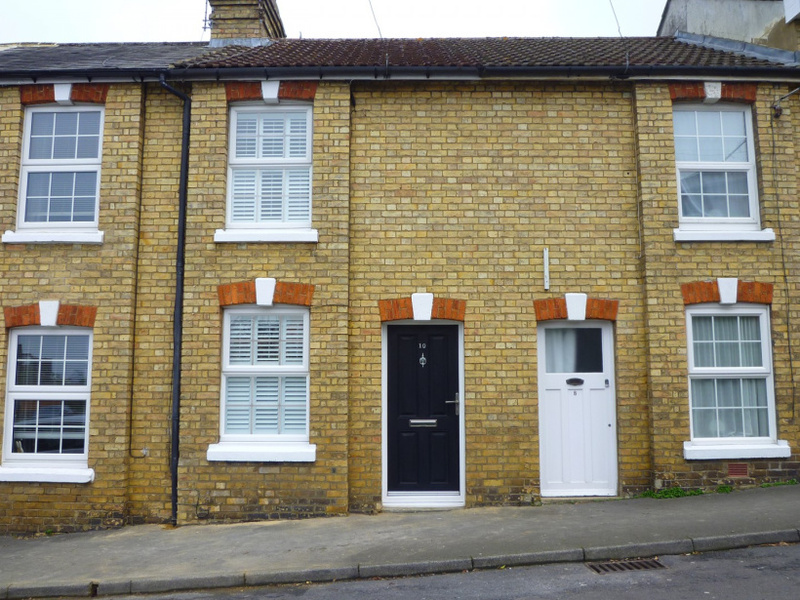 JUST A SHORT WALK TO SEVENOAKS MAINLINE STATION AND THE TOWN CENTRE this pretty Victorian cottage has been completely refurbished to a high standard and comprises a sitting room with feature fireplace and a strip wood floor, a new completely fitted kitchen/breakfast room, one double bedroom, a single bedroom and a fully equipped modern bathroom. 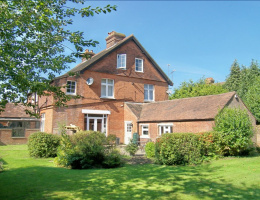 There is a small courtyard garden to the rear and a very useful brick store room, which has power and light. Parking is on-road by residents' permit obtainable from Sevenoaks Council. 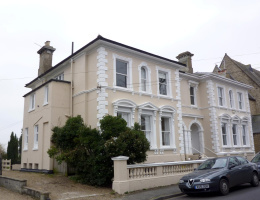 The property benefits from full gas fired central heating and double glazing throughout. 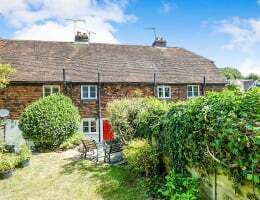 Early viewing of this delightful property is recommended. NO PETS OR SMOKERS. 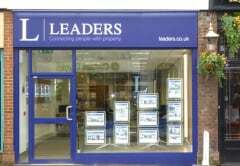 Available 29th March 12 month minimum let. 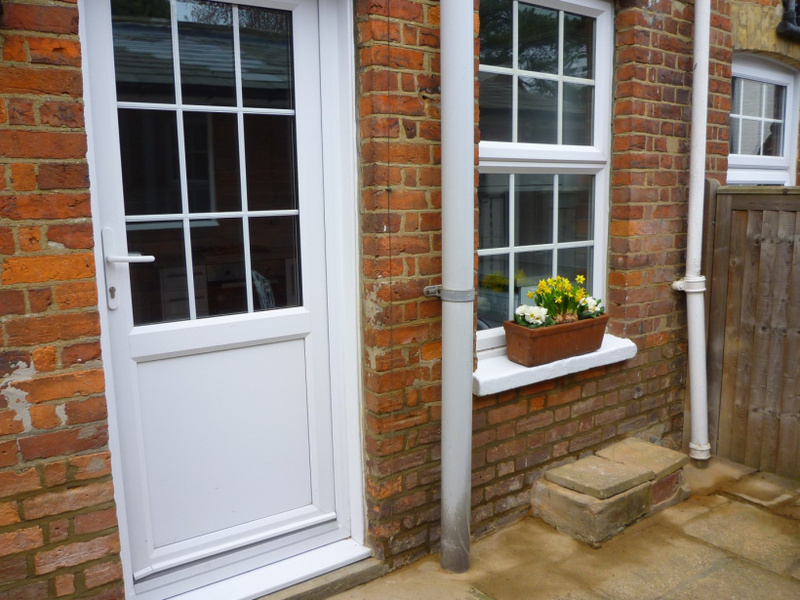 EPC Rating D.
Approached by solid entrance door to lounge. 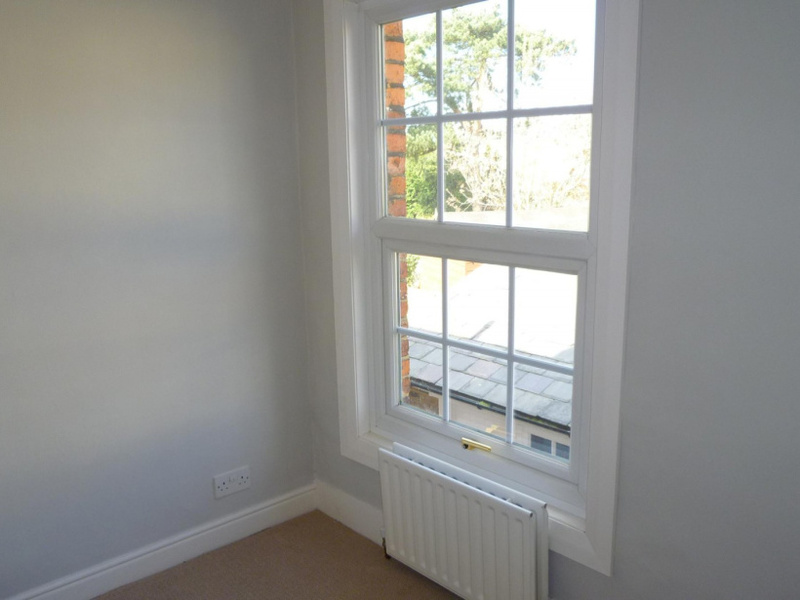 11'7 x 10'9 (3.53m x 3.27m) - double glazed window to front. 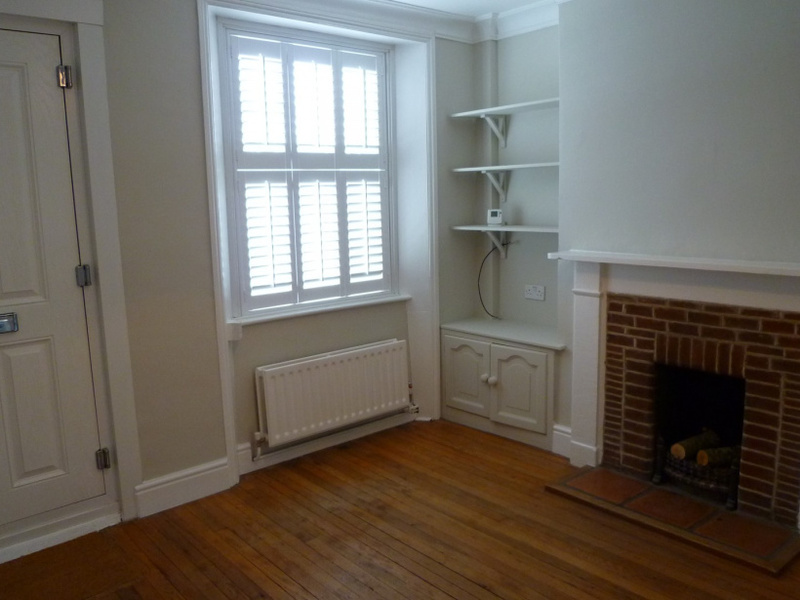 Strip wood floor, double radiator, feature only brick fireplace with tiled hearth. Open to Kitchen/Breakfast Room. Plantation shutters to front window. 10'3 x 9'8 (3.12m x 2.94m) - double glazed window and exit door to rear. 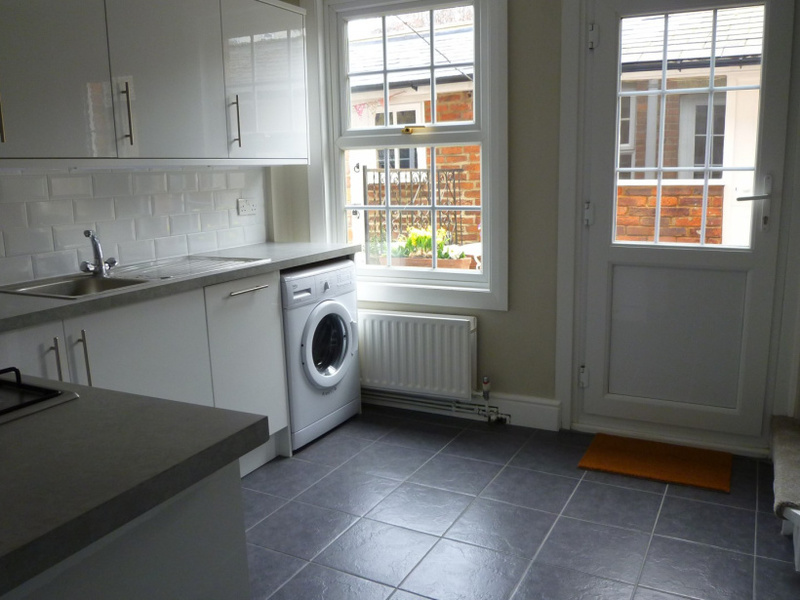 Newly fitted with a range of white high gloss wall and base units with electric oven and four ring gas hob, washing machine, slimline dishwasher, fridge freezer. Grey stone effect work surfaces and ceramic tiled floor in slate effect. Inset ceiling spotlights. Doors to Bedrooms 1 and 2 and Bathroom. Loft access. 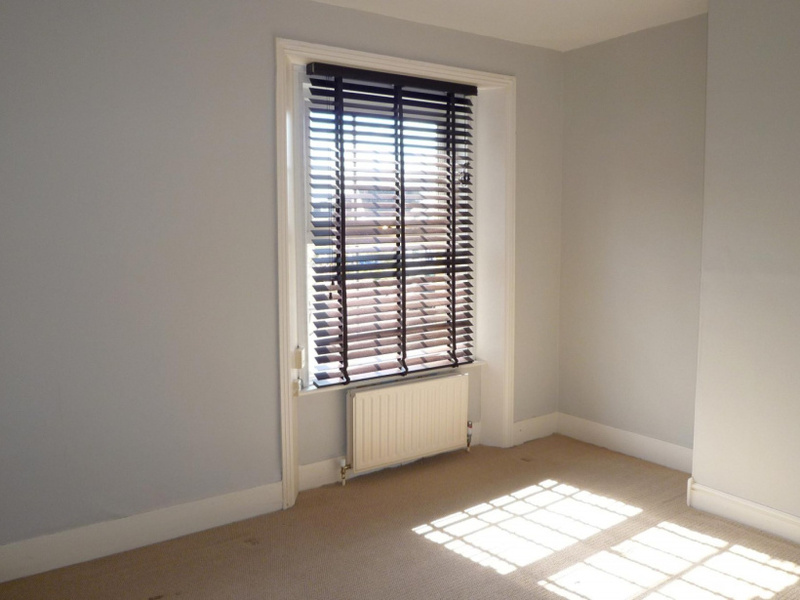 11'8 x 10'8 max (3.55m x 3.25m) - double glazed window to the front with plantation shutters, fitted carpet, double radiator. 8'5 x 5'10 plus door recess (2.56m x 1.77m. Double glazed window to rear, fitted carpet, radiator. Deep cupboard with hanging space, airing cupboard housing wall mounted combi gas fired boiler and programmer. Modern suite of bath with shower over, wash hand basin mounted on a vanity unit, low level WC, ceramic tiled floor. Tiling around bath area and basin splashback. 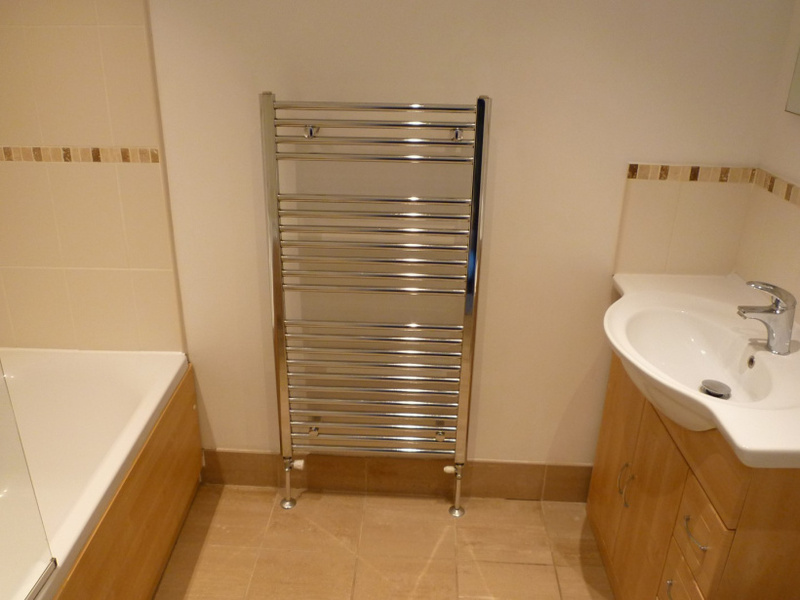 Inset ceiling spotlights, chromium heated ladder towel rail. 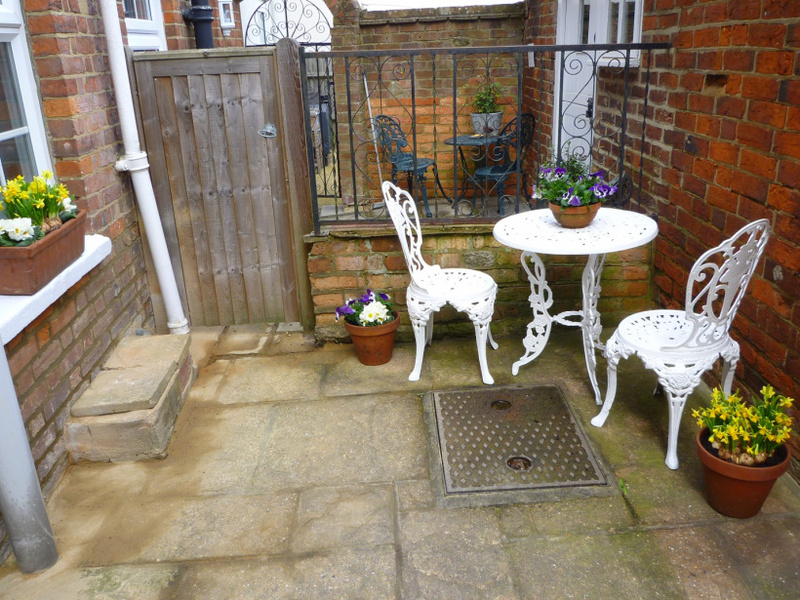 Attractive small patio area leading to an outside store. Outside cast iron table and two chairs. The outside store is suitable for storage of bicycles and such like, but not suitable for dry goods.